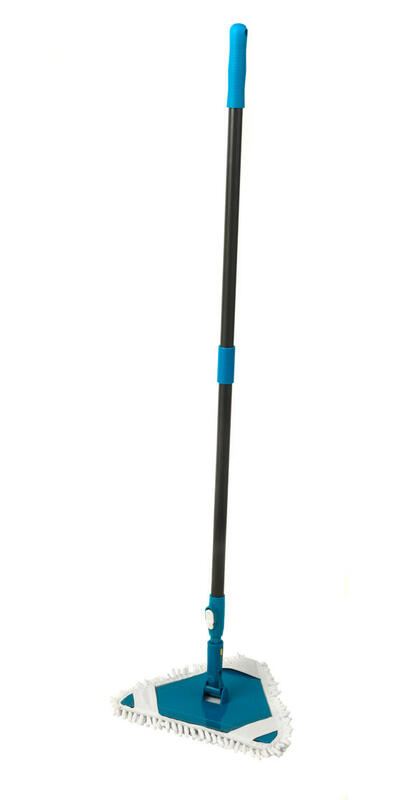 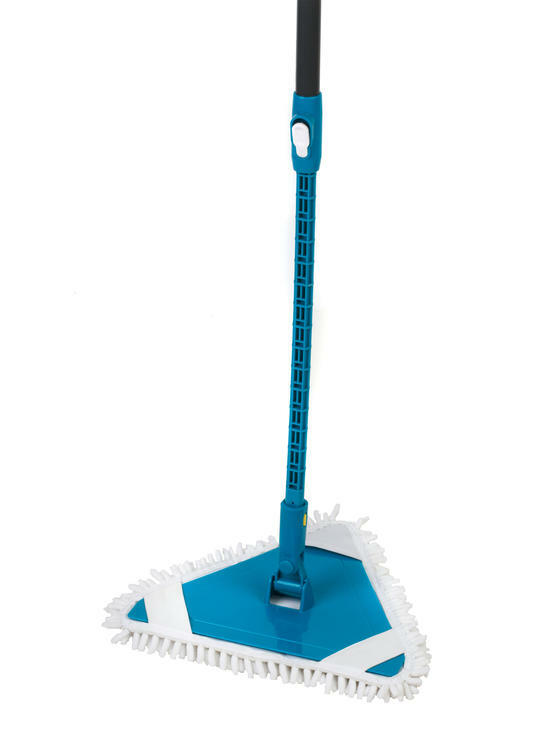 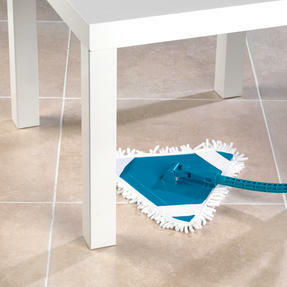 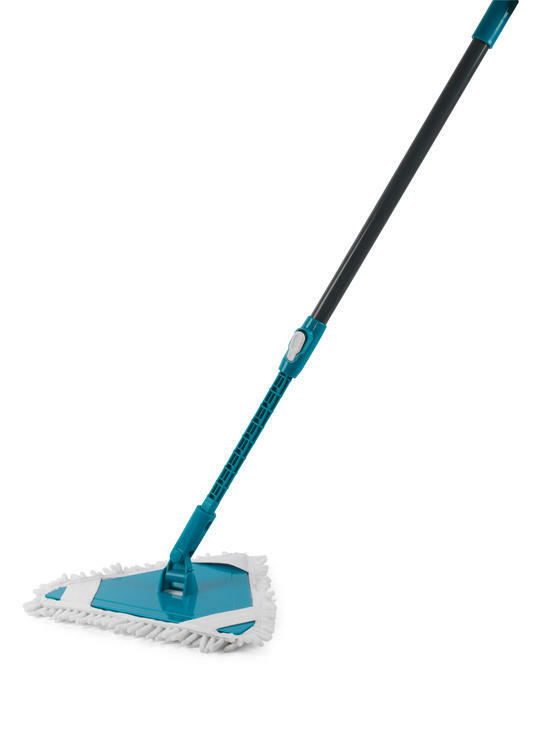 Discover a more efficient way to clean your floors with this fantastic Beldray mop in a triangle shape which allows you to easily clean into corners. 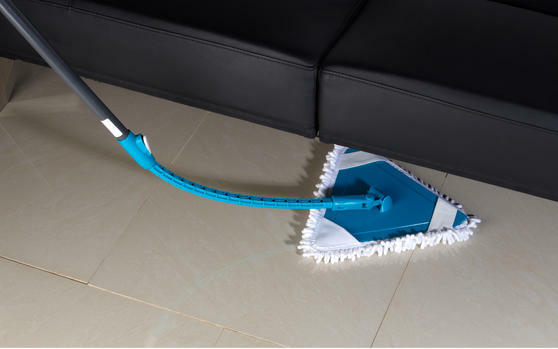 The extendable handle allows for comfortable mopping with a further reach, and the handle is even able to bend so you can get into tight spaces such as under sofas or tables. 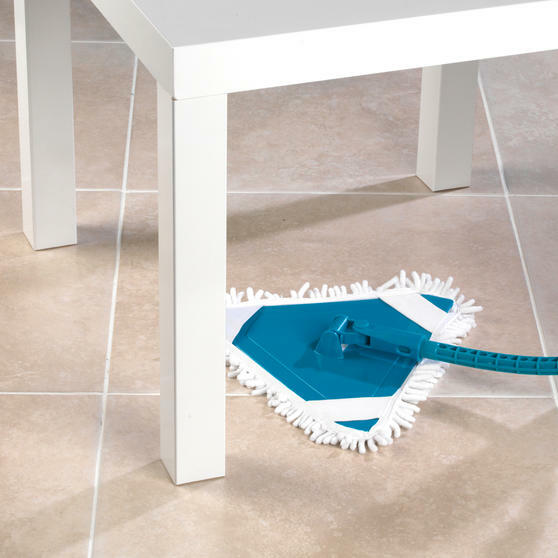 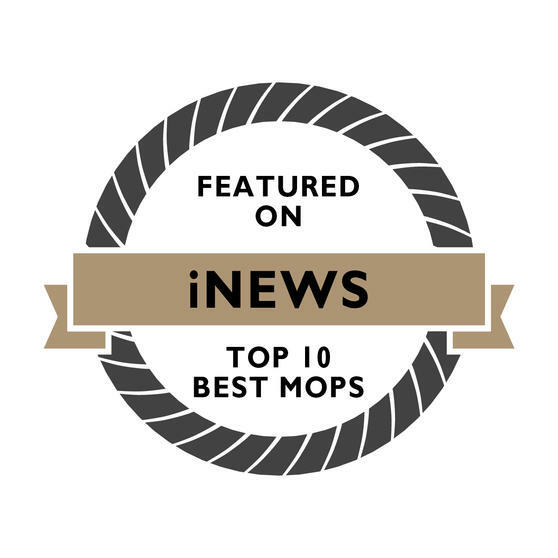 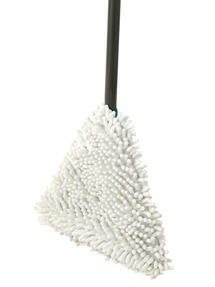 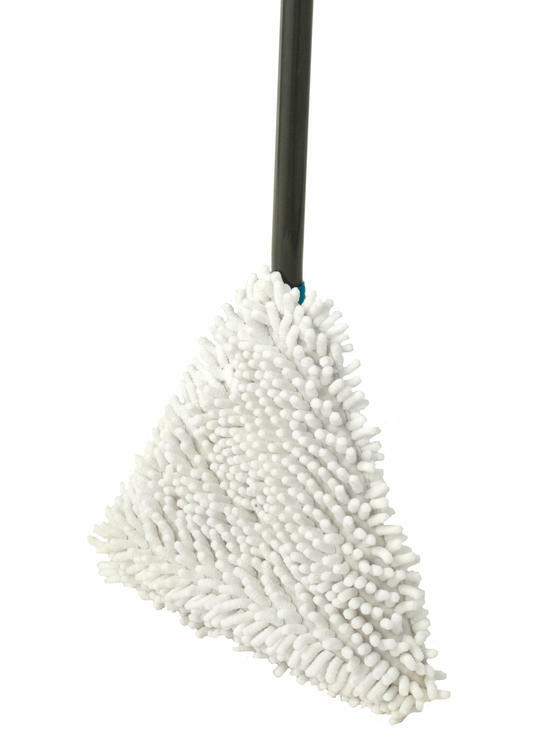 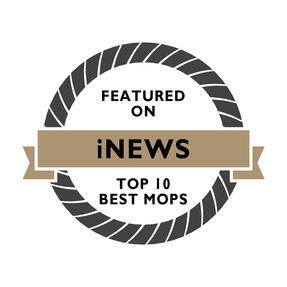 The mop is lightweight but durable with a highly absorbent mop head which locks in dirt and grime effectively, leaving your floors brilliantly clean with maximum shine.